Please feel free to contact us for estimates, quotes or just to discuss a project you have in mind. We are here to see your ideas through to a finished project. Call us for a quote or use the form on this page. 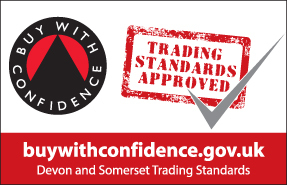 Wightman Builders Ltd, West View, Southerton, Nr Ottery St Mary, Devon, EX11 1SE.